Without doubt Google Analytics is one of the most important tools in the SEO tool box. It understands the behaviour of your readers and also measures the performance of your site. That is the reason it is used by millions of people all over the world, but it is quite amazing that little or no data filtering is installed after the initial set up. If you are uncertain about how to get the best of your Google Analytics why not contact Voova Digital who are the experts in digital marketing. If you are unsure how to use this tool and have not configured it correctly, you probably have not noticed there is all sort of extraneous information mixed up in the summary reports. Ghost Spam wat at its worst during 2015 – 2017, and still is a highly dangerous threat to any site. Any tool that you use can be at risk, even something as popular as WordPress. Although it does have security built in it does need extra preventative measures to make sure it is safe. Strong usernames and difficult passwords are a minimum, a security plugin is strongly advised. The same thing applies to Google Analytics, but instead of plugins, there are filters that are used to protect it. You can search for spam in Analytics by looking at the Referral pages, even look in unsuspecting areas like page title or language. Never visit a suspicious URL. Filter out spam in your Google Analytics. Never install scripts from unknown sites. A bot is a piece of software that runs automated scripts over the internet for various different purposes. Some of these bots are perfectly okay and have good intentions but others are not and are used for various purposes like scraping your site for cloning purposes. Bots can be even more damaging than spam as it is harder to identify and the sheer amount of bots that exist. Remember when you attempt to block harmful bots that there are also ones with good intentions. The best way to deal with them is filter them by Google Analytics. Most people consider spam as the main enemy, but believe it or not this is not the biggest threat to Google Analytics. You will be surprised to hear that your site’s biggest threat is yourself! The traffic you generate working on your site often has terrific negative impact. And the main problem with this is that internal traffic is really hard to identify once it gets to your Analytics as it is often mixed up with the rest of the data. 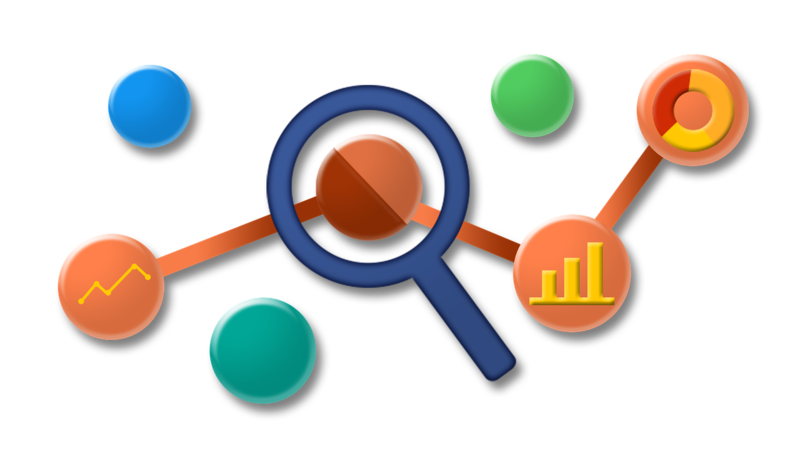 You will need to familiarise yourself how Google Analytics filters work, and if you are not certain then perhaps ask an expert to assist. Before you do anything whatsoever make an unfiltered view as this will help as you are trying to track if your filters are working. You will also need the correcting editing permissions to create filters, permissions at property level or view do not work. Remember that aggregated historical data can’t be deleted, so you can see how important filters actually are. If you do not know what you are doing and do not correctly configure a filter this is irreversible and you risk losing precious data for good. Using Google Analytics to filter spam is a really useful way of handling the problem, and if you are still confused over a predefined and custom filter then perhaps you should contact Voova Digital and speak to one of our experienced team.